Let’s face it, you need a good stretch. 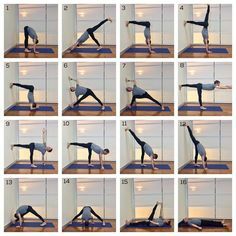 Maybe you’re new to stretching or perhaps you already have a stretching routine and you just need a few yoga poses to switch things up and keep things interesting. 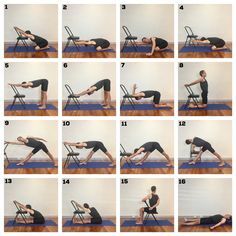 No matter what your reasoning is, here are some quick and simple yoga poses to increase your hamstring flexibility. For an alignment based forward fold start with your feet hip distance apart. Be sure to relax your arms to the side and to engage your core. As you inhale reach your arms up and lengthen through your spine. As you exhale reach your arms forwards and down, bend forward at the hips and keep your back straight as you lower your chest and head towards the floor. Again, keep your back straight so you are really feeling the stretch focused in your hamstrings. Keep your head in alignment with your back which means you should be looking at the floor or towards your feet/shins. When you are ready to come out of it, take a deep breath and rise back up slowly so you do not get dizzy. Start on your hands and knees with a neutral back position. Align your hand so they are under your elbows and align your knees so they are underneath your hips. Take a deep inhalation in preparation to move into position on your exhale. As you exhale bring your weight from your knees to your feet and straighten your legs. 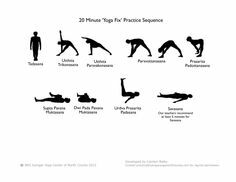 You should make a triangle with your upper body, lower body and the floor all being relatively equal sides to the triangle. Your hips will be the highest point in the triangle. Keep your back/neck straight and play with the distance between your hands and feet to allow for the best stretch in your hamstrings. 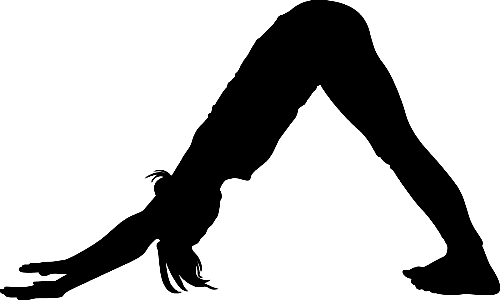 Be sure to reach your heels for the ground as well to deepen the stretch all through the backside of your legs. Start standing with your feet hip distance apart and your hands on your hips. Take a step back with your right foot while keeping your hips and shoulders square to the front of the mat. The distance between your two feet will be different for everybody but it should be as far back as you can while keeping balance and your hips square. Your weight should be even between your two feet. Next, bend your arms and bring them you so that each hand is holding the opposite elbow if it is comfortable to do so. It sounds complicated but it should be comfortable. 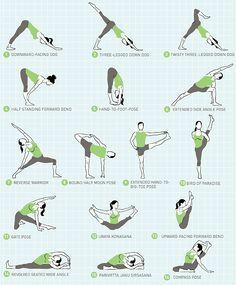 As you exhale fold forward at the hips with your back straight. This should create a deep stretch in your left hamstring. Be sure to relax your neck so that you are looking towards the floor or towards your feet/shins. To come out of the pose, slowly lift your upper body up, release your elbows and take a big step forward with your right leg. Repeat on both sides. You now know three of the fastest and most efficient yoga poses for hamstring flexibility. If you’re looking to get maximum flexibility out of your routine then these capri leggings will help you achieve your goals. Go ahead, switch up your routine and give it a try!